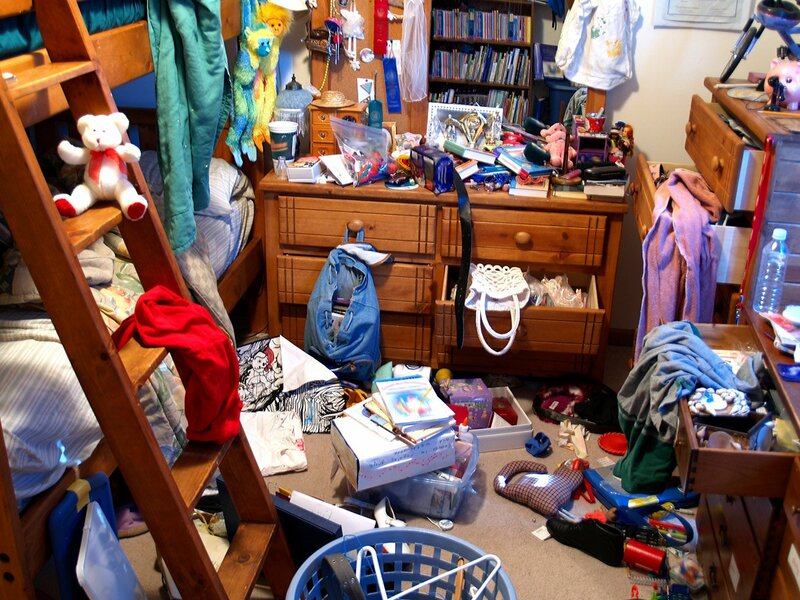 Need A Little Help Calming Your Chaos? Coaching for the Do-It-Yourself (DIY) client who wants to do the work but needs direction and accountability. This includes an initial 30-minute virtual or phone consultation followed by a high-level written Action Plan, plus scheduled coaching calls based on the plan you choose. Email and text support for the duration of the project is also included. 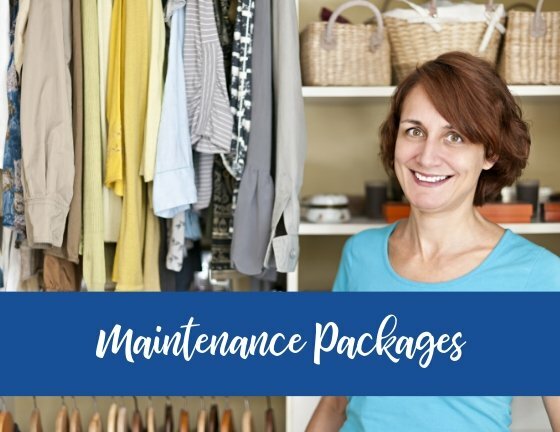 You’ve worked so hard to get your space organized, now you can work with me to maintain the space! Purchase as needed or contact me to setup 6 month or 12 month services. 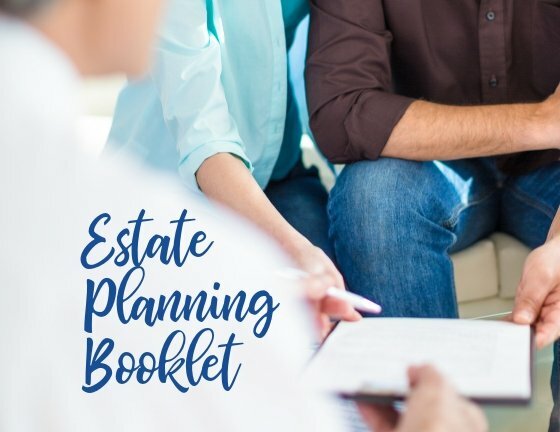 This handy booklet will help you document pertinent information in preparation to meet with your estate attorney or financial planner.